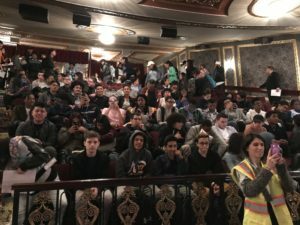 On Wednesday, May 10th, WHSAD Students who participated in the Gilder Lehrman Institute of American History Hamilton Performance Project were given the opportunity to see a matinee showing of the hit Broadway musical by Lin-Manuel Miranda. 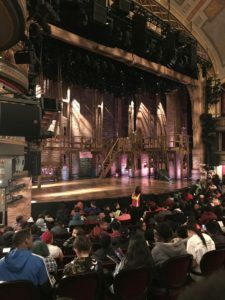 Students who attended the showing worked on a six session project where they learned about the musical, Alexander Hamilton’s life and then they created their own performance pieces. 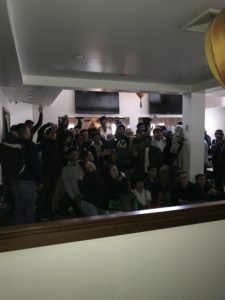 Students who attended the musical were excited to see the hugely popular musical. They also enjoyed an intimate Q&A with a few of the cast members of Hamilton. To learn more about Gilder Lehrman Hamilton educational programs, click here.